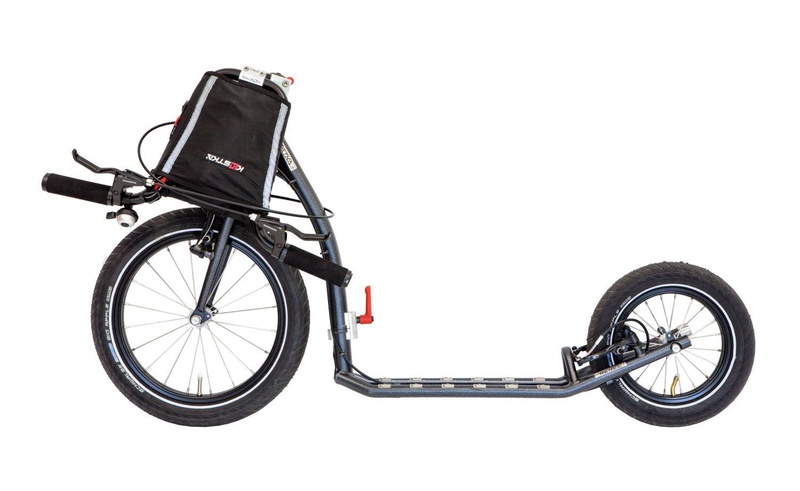 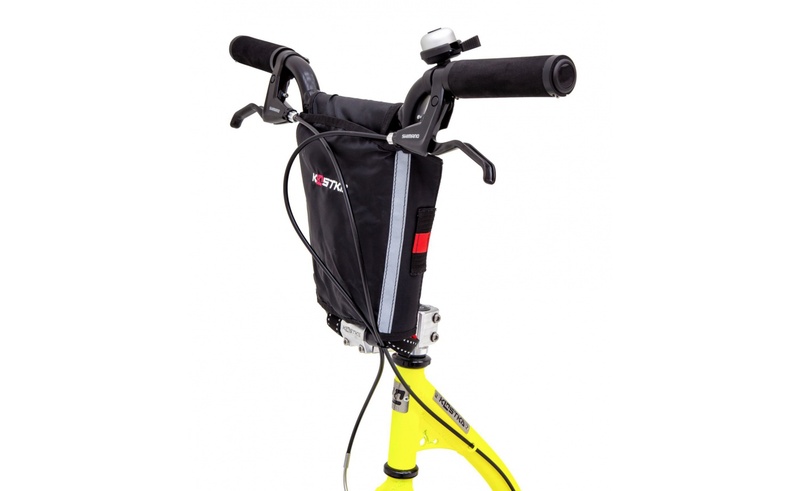 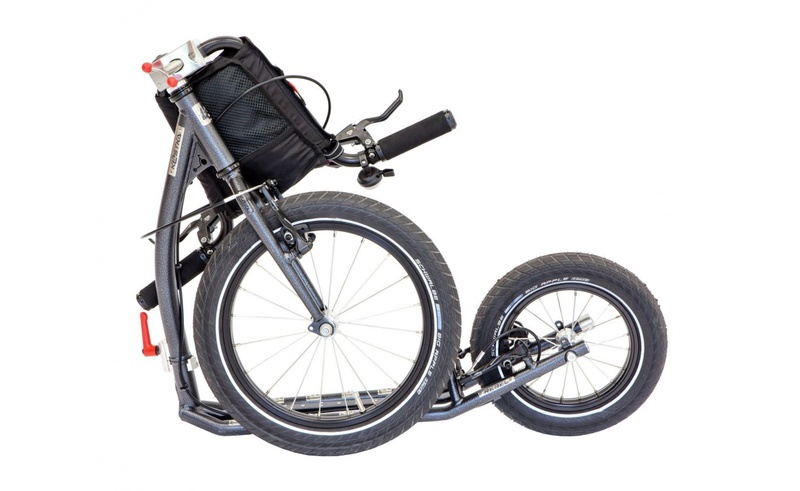 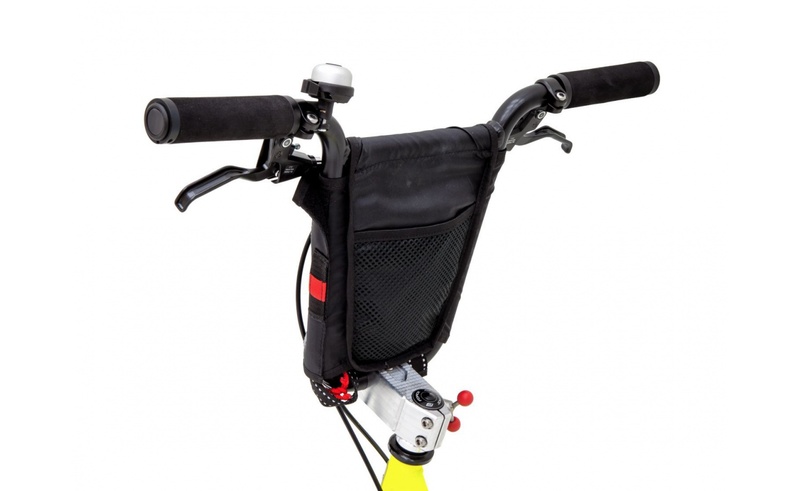 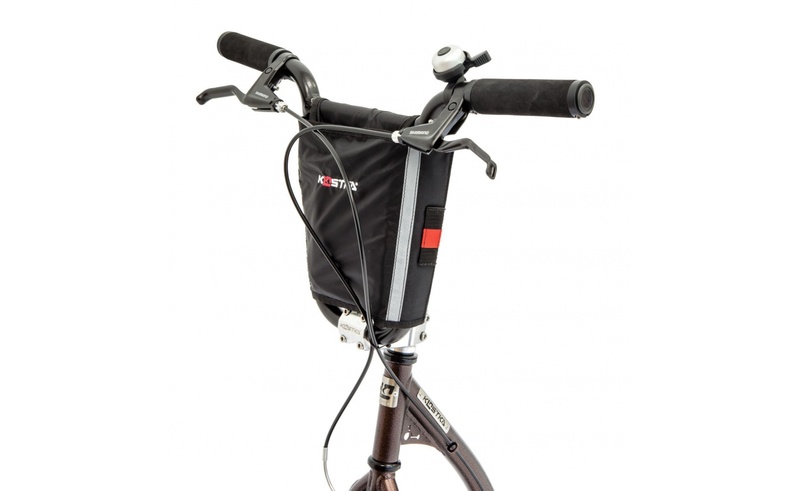 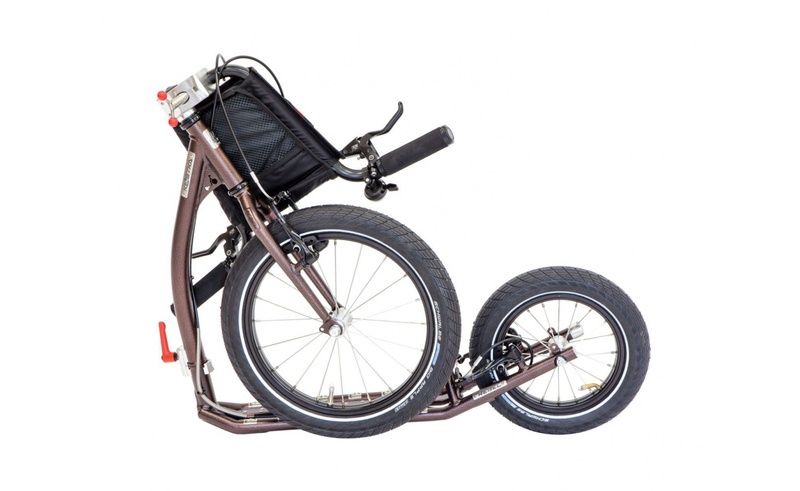 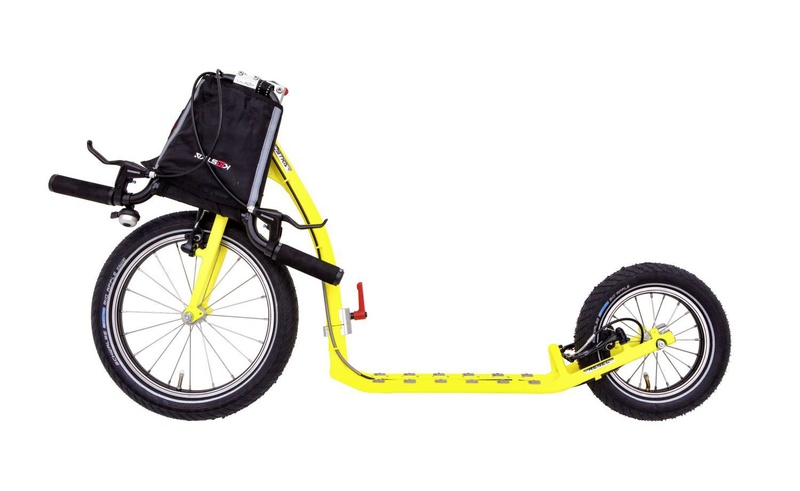 KOSTKA REBEL FOLD is a light footbike which can be folded up easily within 20 seconds! 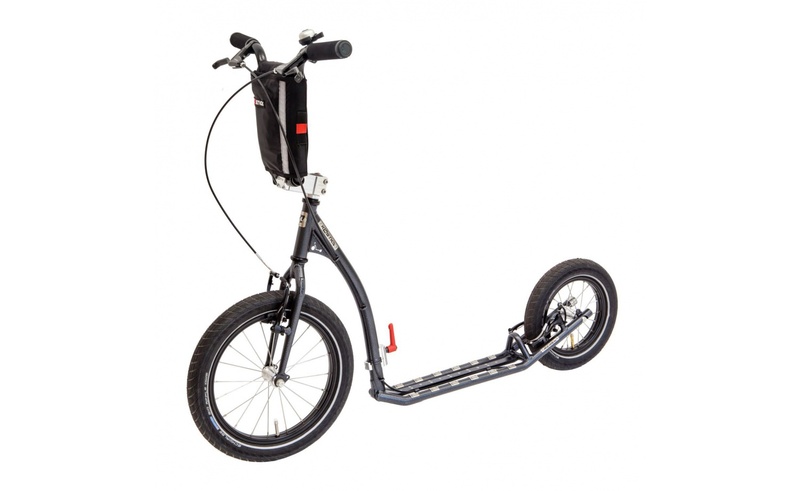 You will appreciate improved qualities of this adult footbike especially in the city traffic, but it’s good for short trips as well. 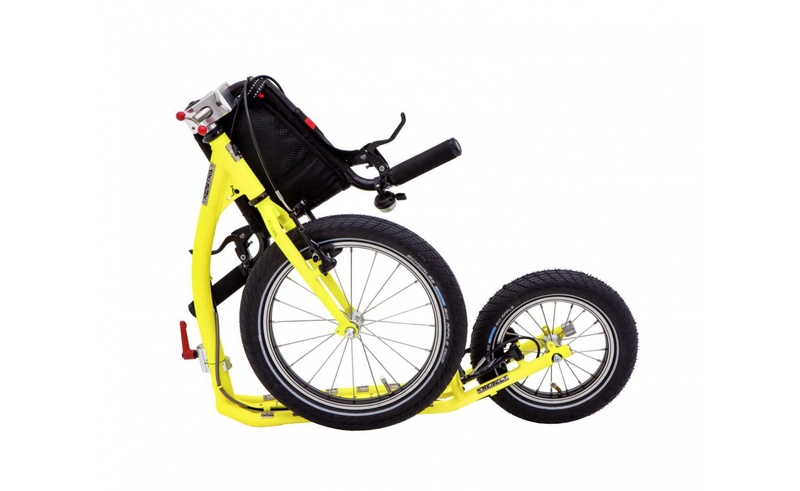 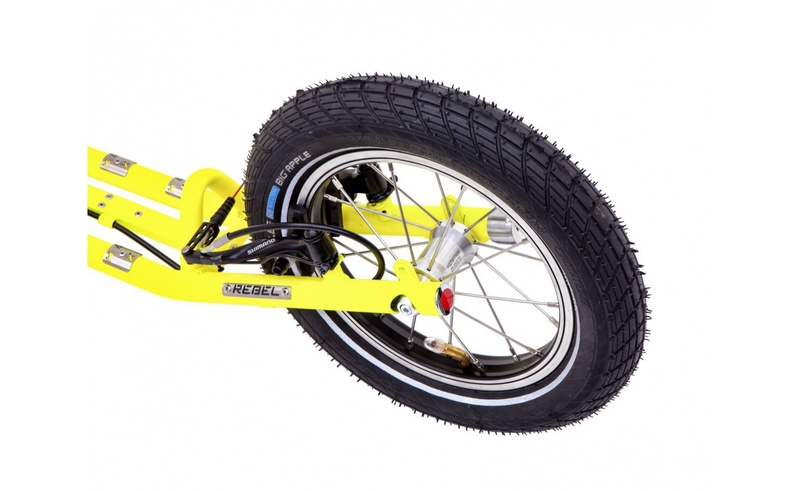 The main advantage of this footbike is an extraordinary dexterity, extremely light weight and small size. 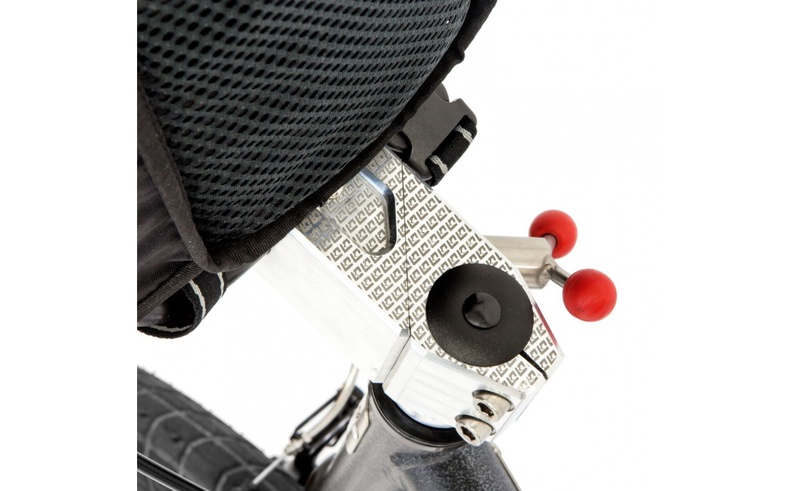 You could even put it in your pocket, if we exaggerate a little bit. 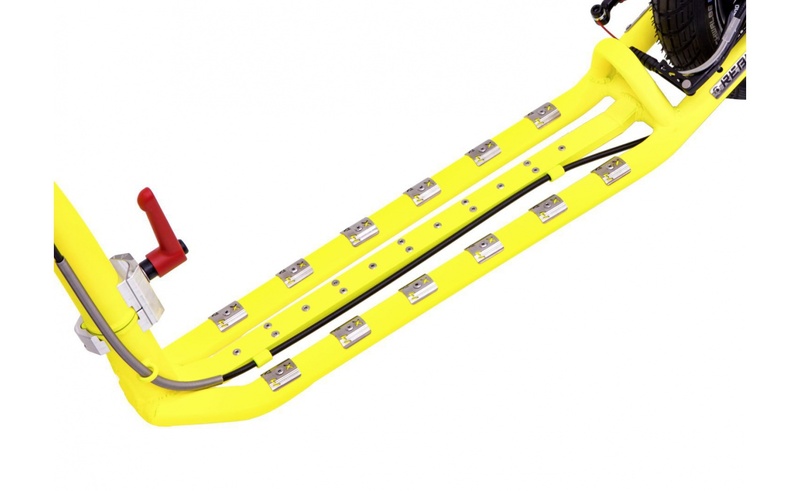 But it’s no exaggeration to say that you will leave behind all other drivers on the road. 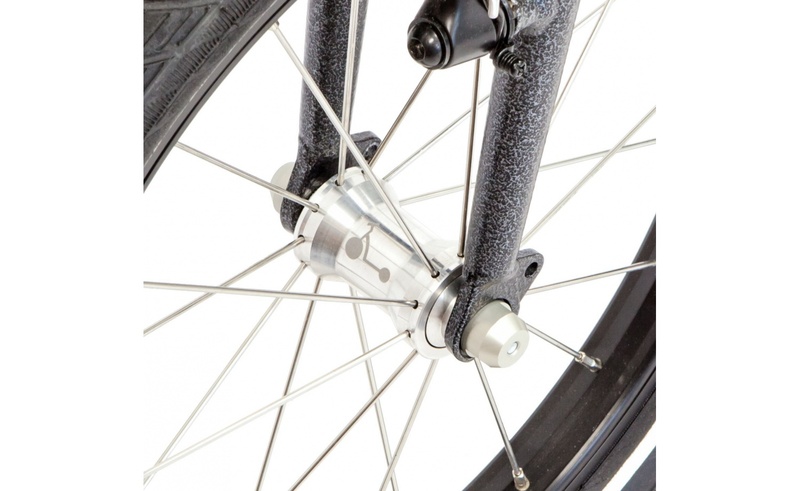 What is heavier? 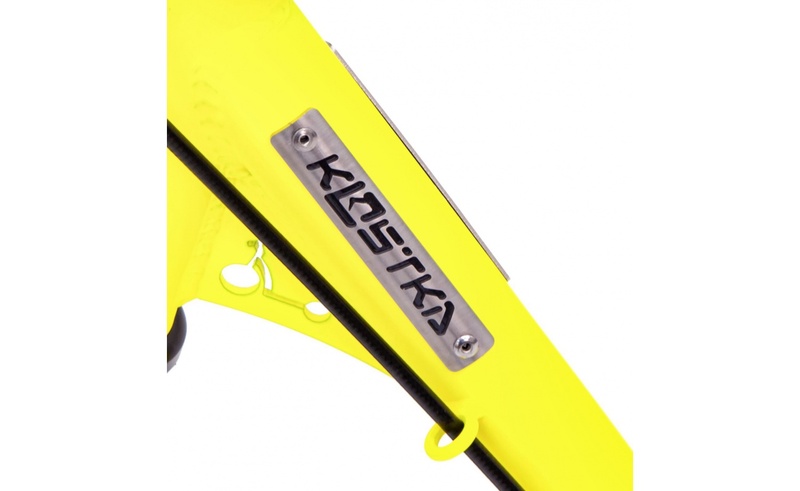 6,6 Kg iron or 6,6 Kg feathers? 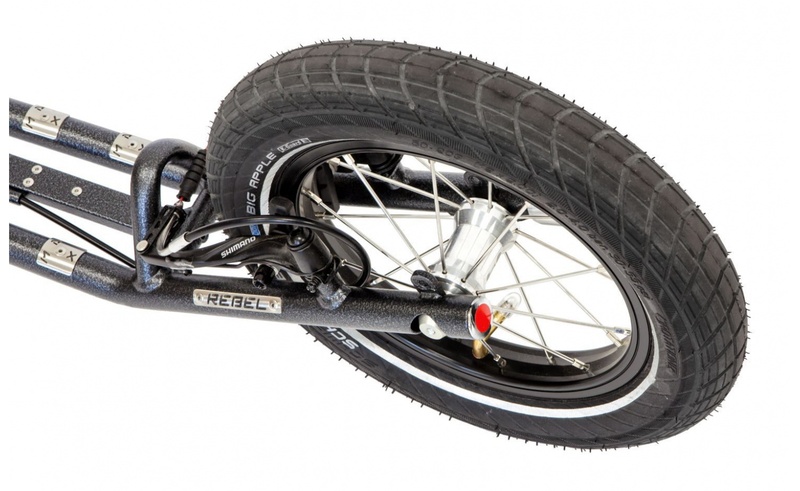 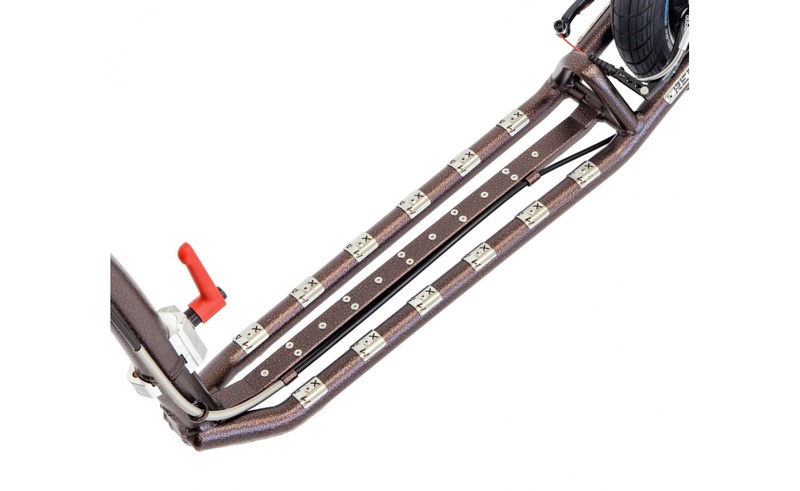 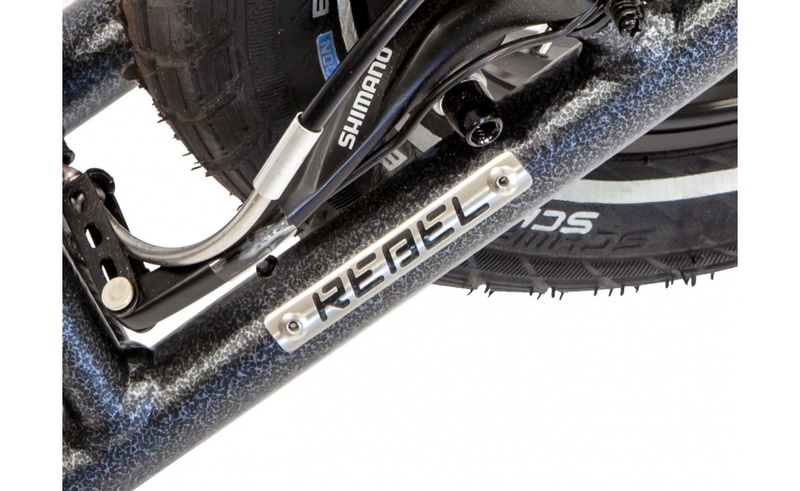 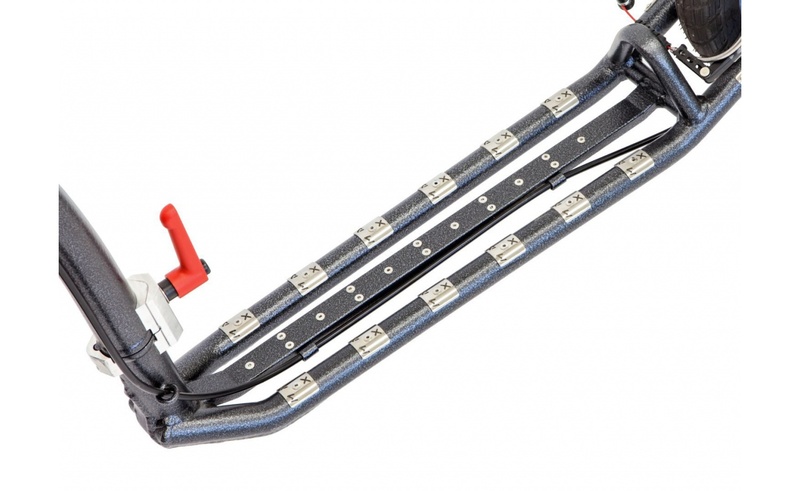 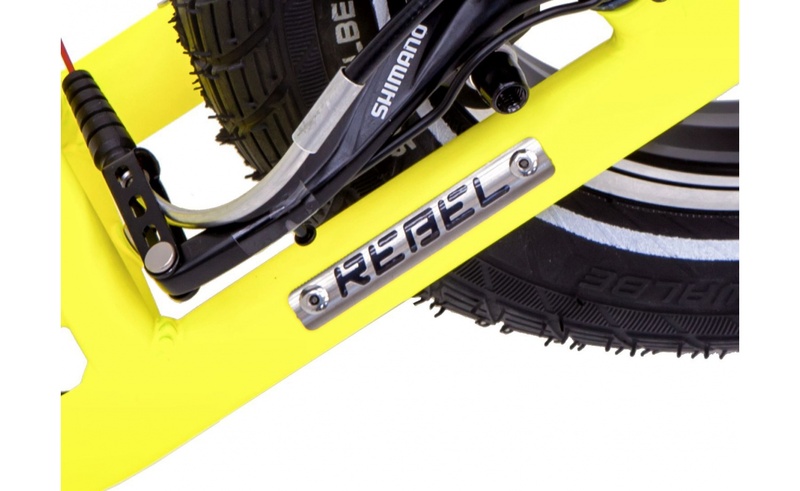 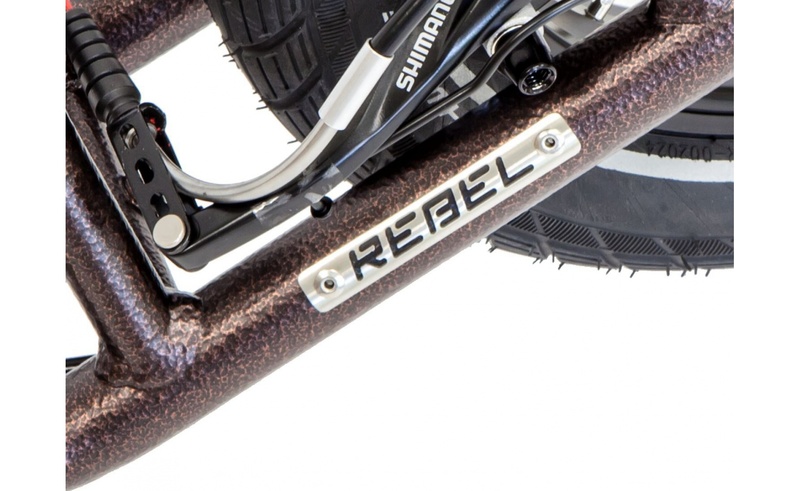 Well, it’s a little bit sarcastic question but we can be sure that the footbike REBEL MAX FOLD is really light. 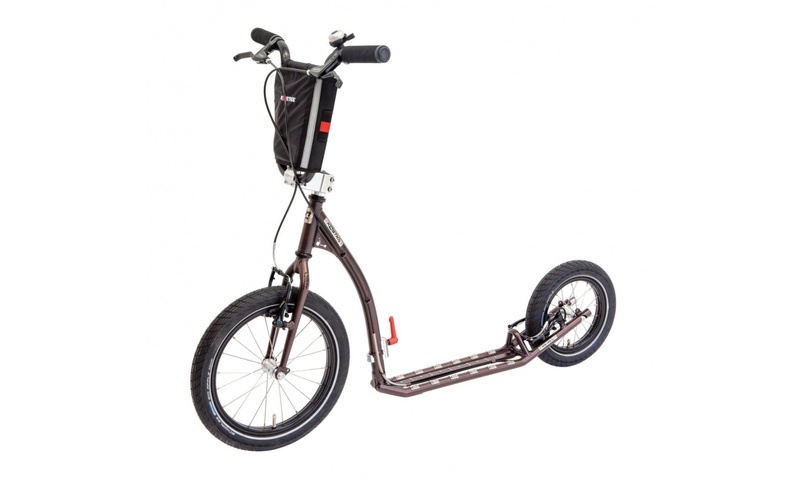 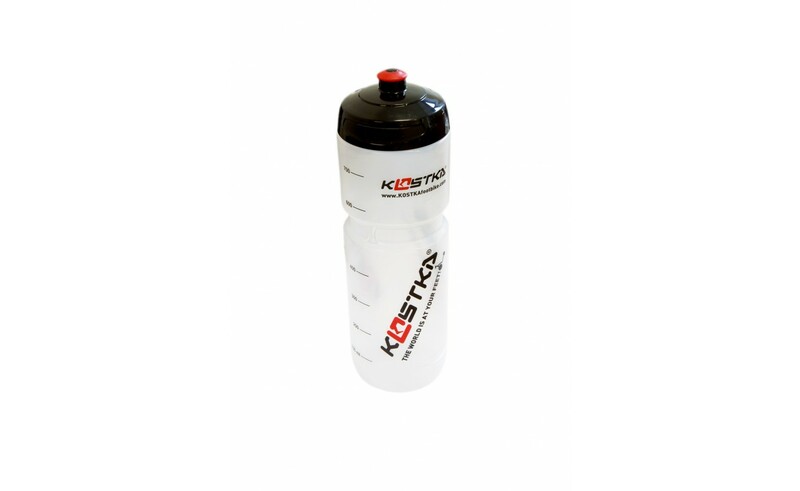 So you can easily take it to the stairs or ride over every obstacle that gets in your way. 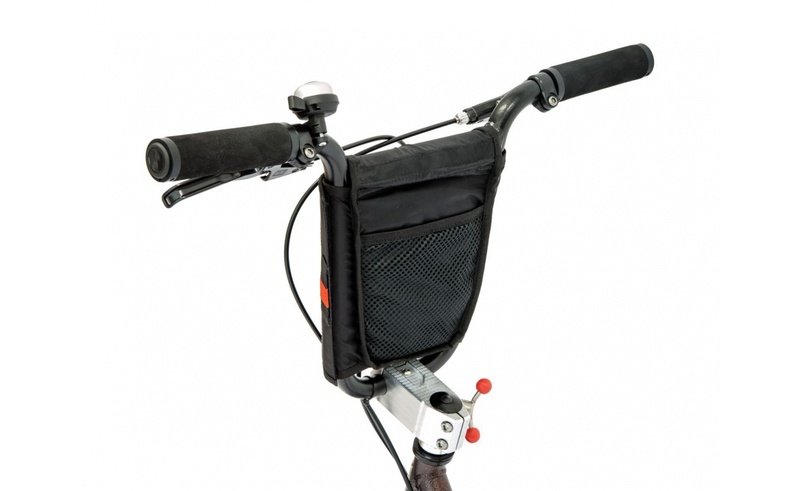 When folded, its measures are only 82 × 64 × 20 cm, which makes it easy to carry in public transport or to be stored in a small apartment. 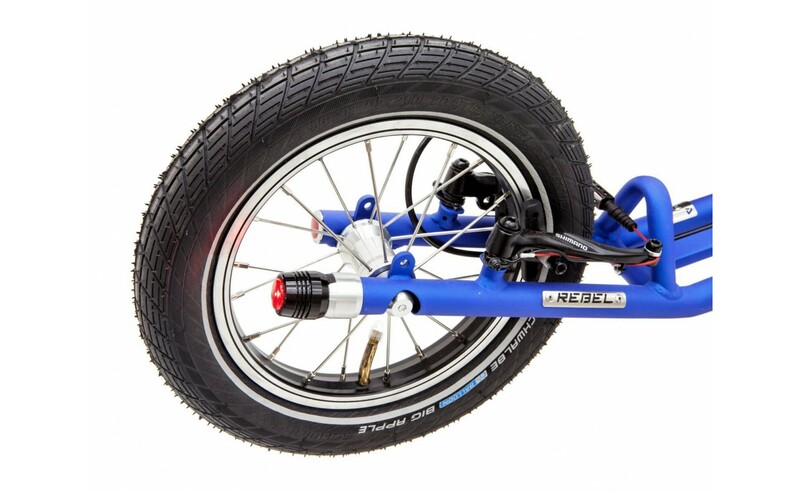 This light-weight footbike with inflatable wheels provides excellent driveability which makes it unstoppable machine (you will always be able to ride it in a joyful and unrestricted manner). 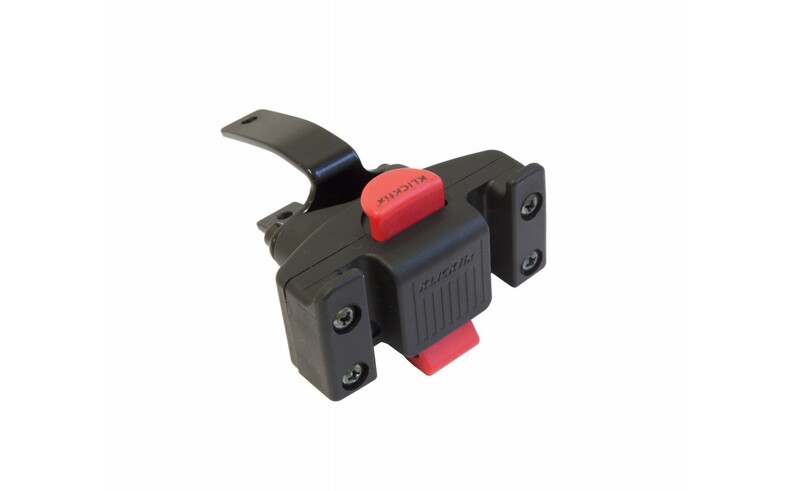 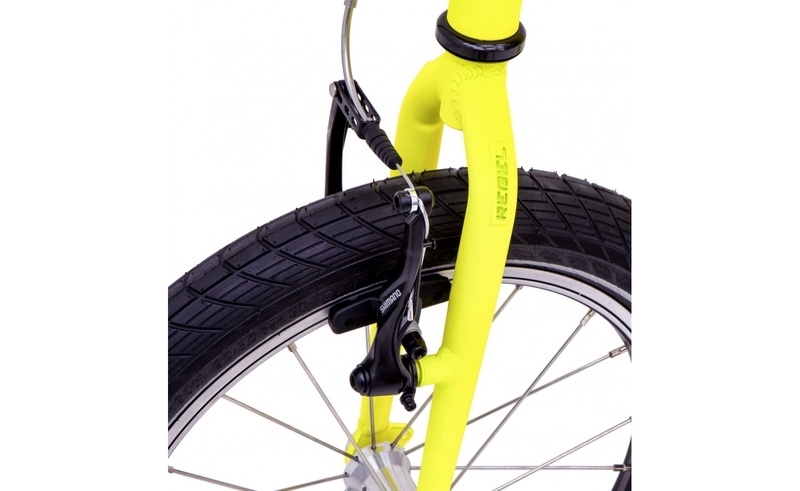 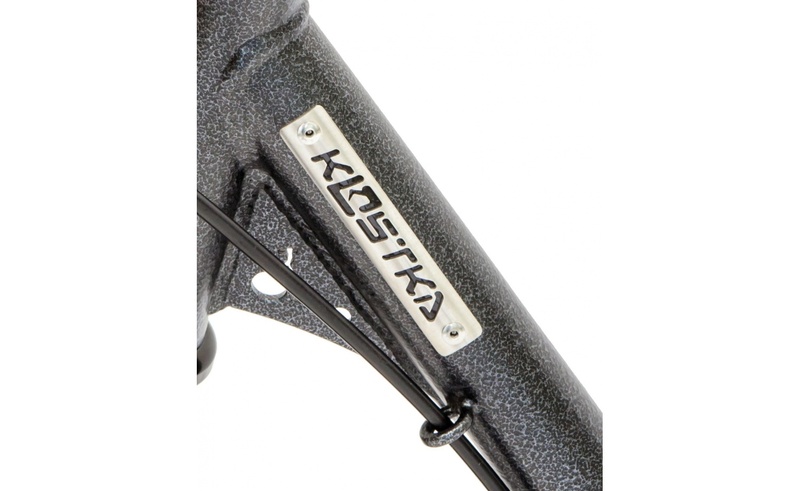 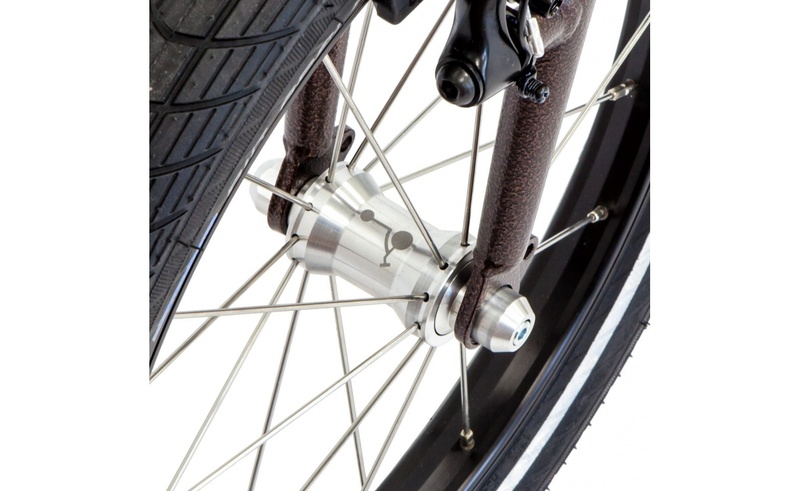 The hub Kostka HK 6524 RS (with industrial bearings) provides a wild ride - moreover, the footbike’s resistance is guaranteed by the frame which has been formed from very solid (CrMo) steel and reinforced with special welding and a stiffener on the lower side. 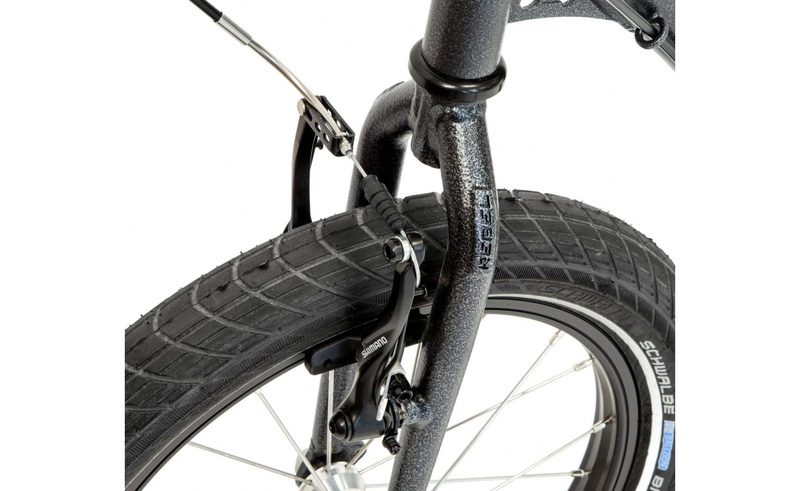 The frame is not only protected against deterioration by them but they make it tougher as well. 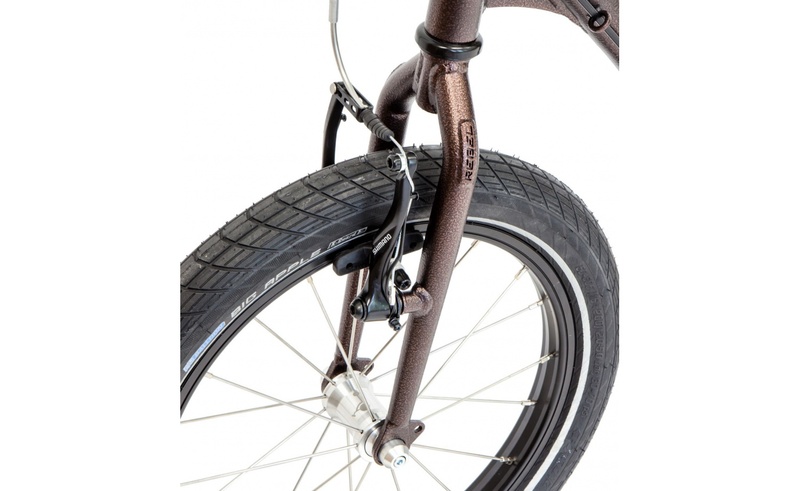 The extraordinary dexterity and comfort is provided by the small footbike wheels (16 "/ 12") with the rims RMX 2021, covered with high-quality tires Schwalbe Big Apple. 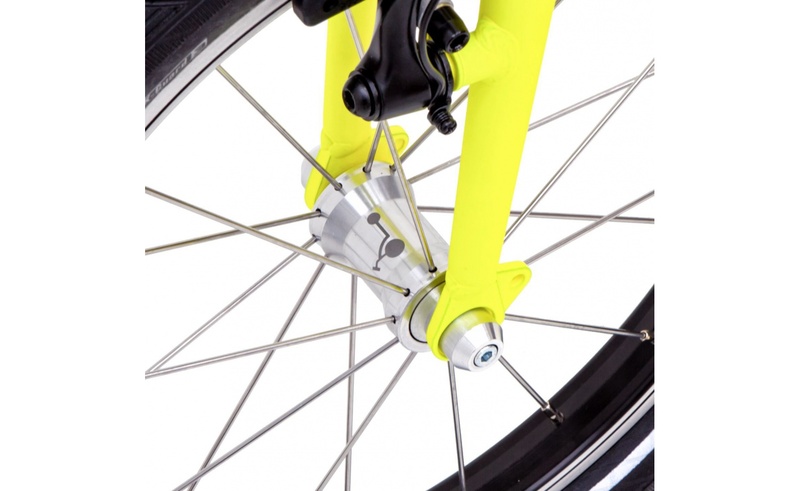 If you encounter unexpected pedestrians, cars, trams, or a crazy dog... or perhaps a hole in the pavement road, you can always stop using the V-brakes Shimano 4000. 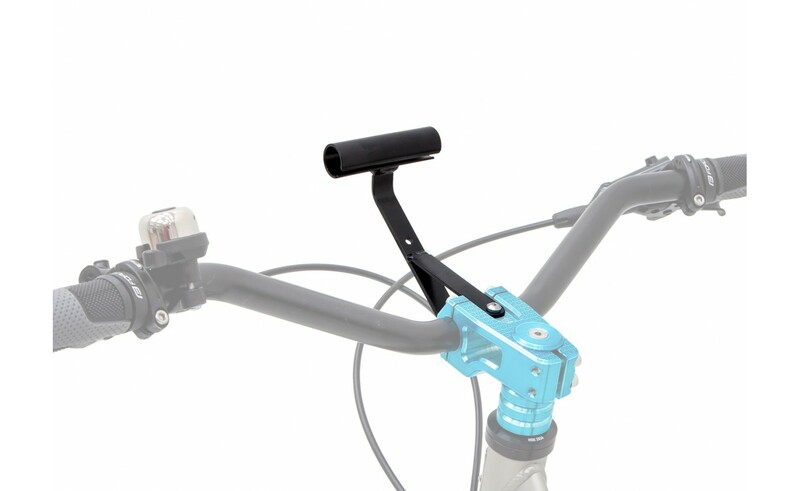 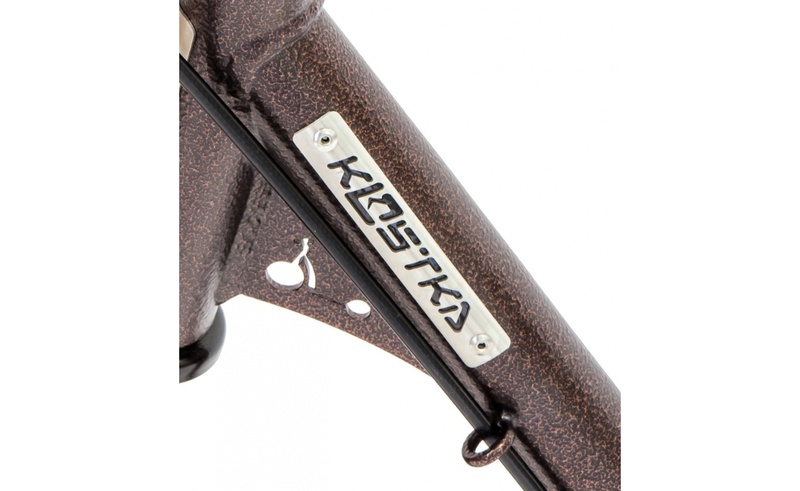 The unique stem KOSTKA FOLD is worth mentioning as well - it’s a very simple and clever system at the same time - it allows you to bend down the handlebars by 180 degrees. 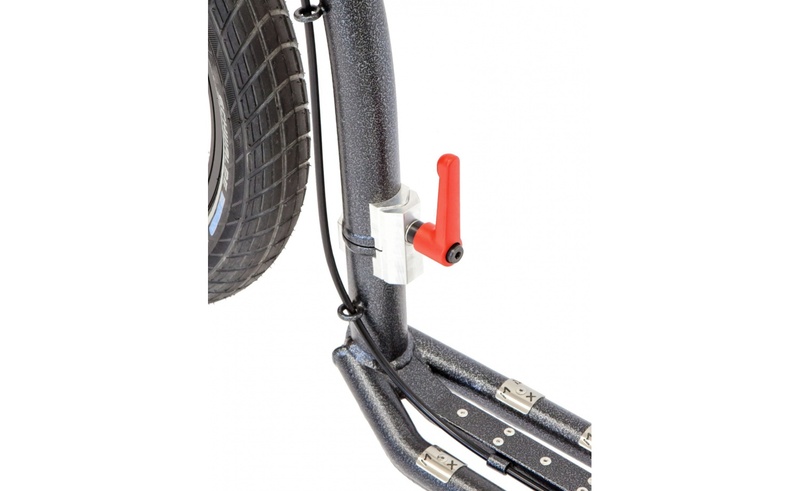 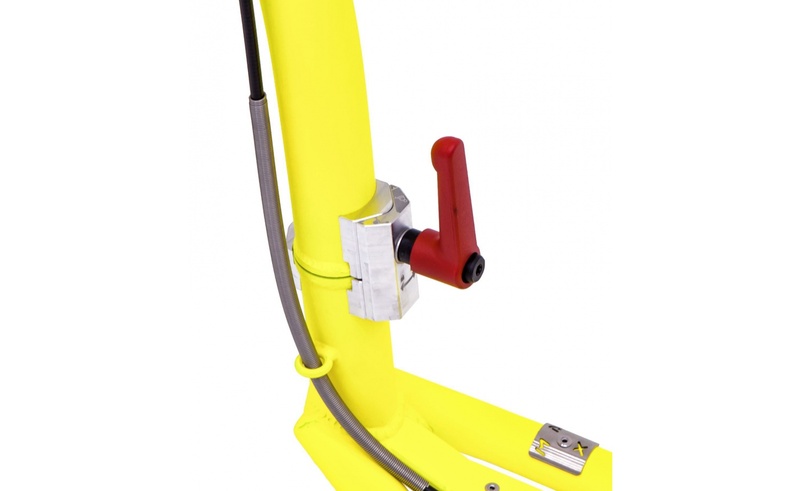 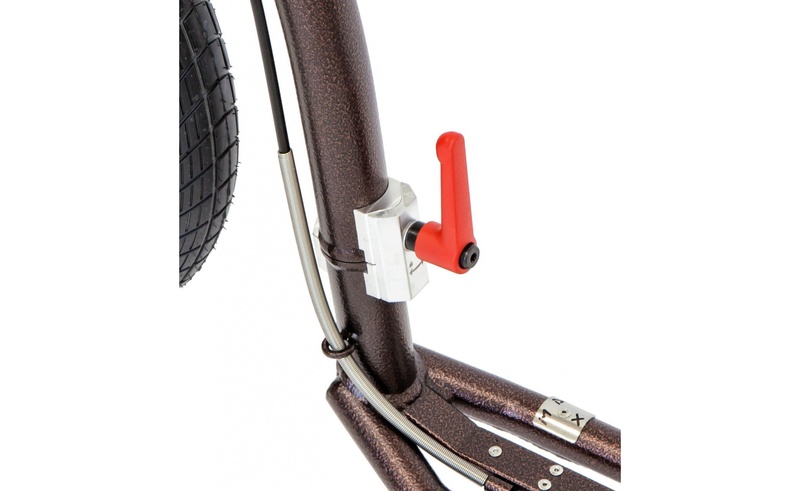 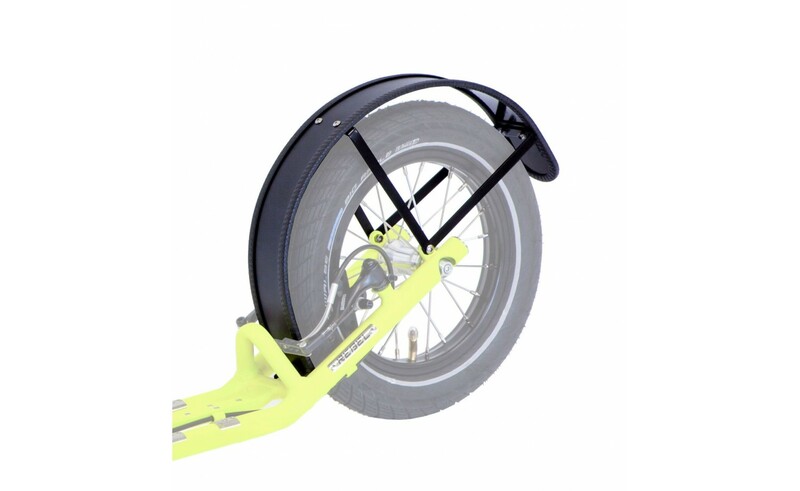 This feature allows you to fold up the footbike very easily and super fast. 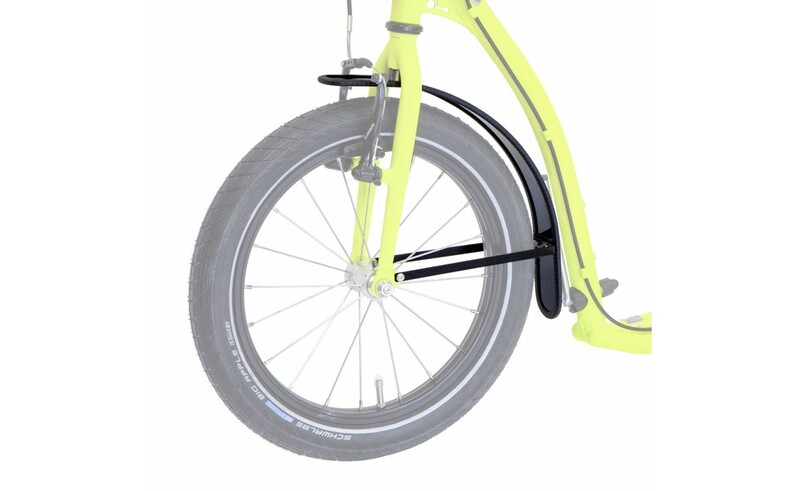 The SPIN system allows you to fold up the frame - just loose, rotate and tighten it. 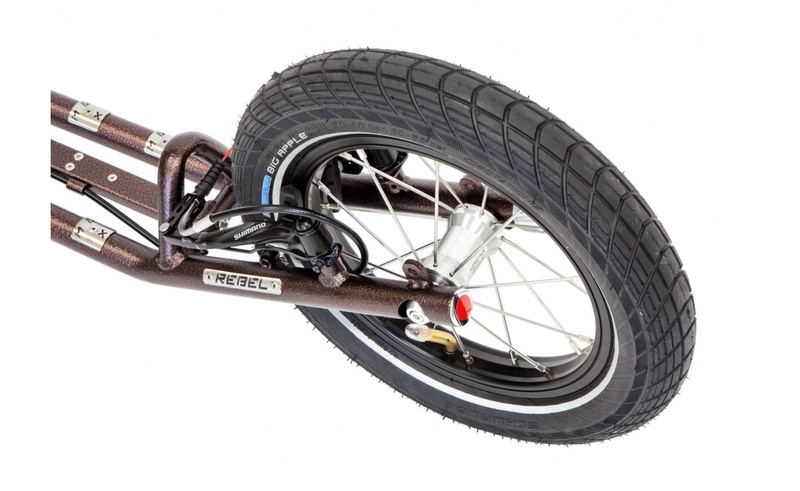 The street footbike KOSTKA REBEL FOLD is not only very functional but also a piece of art which is worth appreciation. 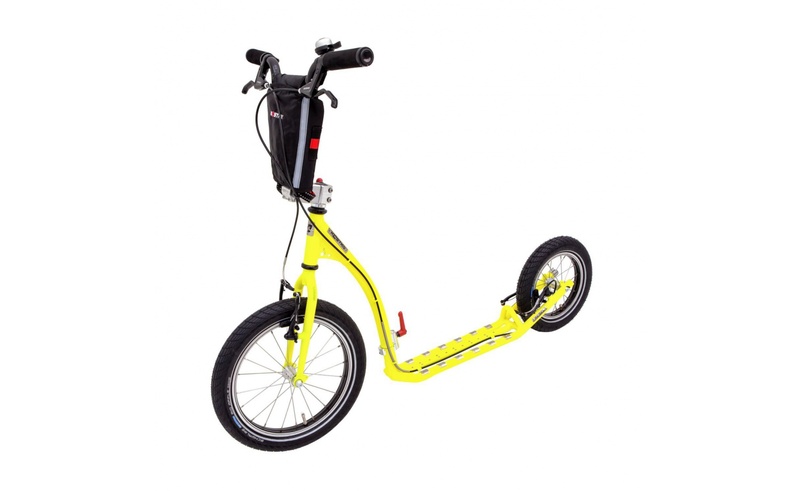 It’s as agile as Tarzan and the urban area is its jungle. 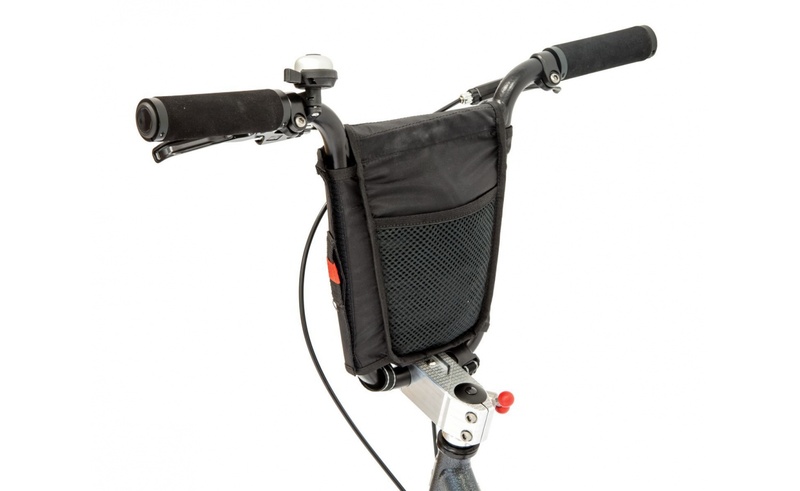 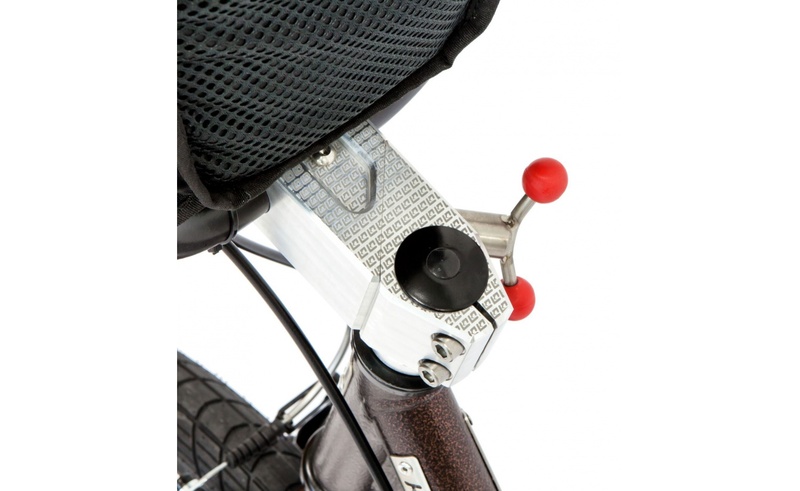 A short strap allowing you easy rear-wheel transport (when folded) is also included. 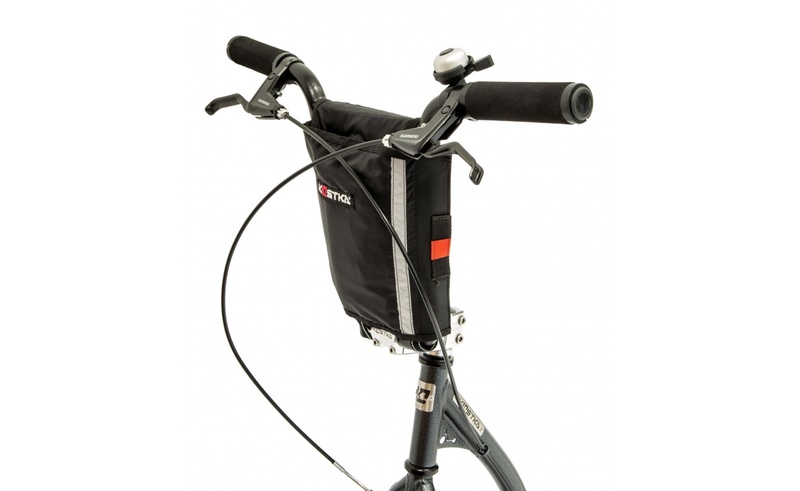 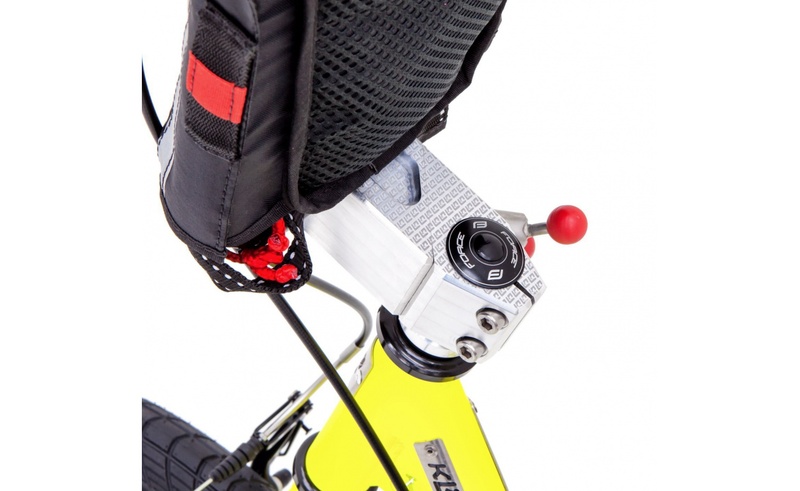 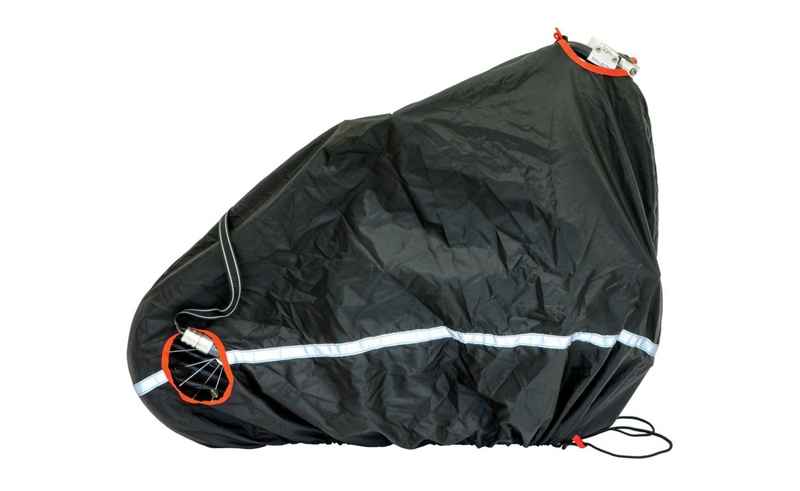 The model KOSTKA REBEL MAX FOLD can be additionally equipped with a transport bag and a strap which protects the footbike against damage and makes it easier to carry at the same time.